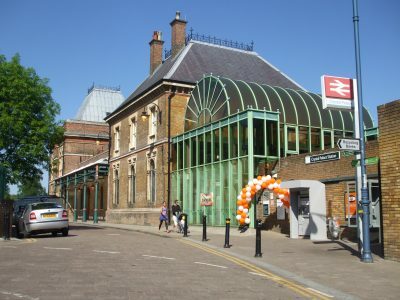 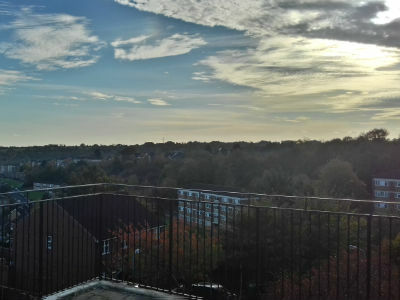 Check out our stunning property in Grove Park, Lewisham. 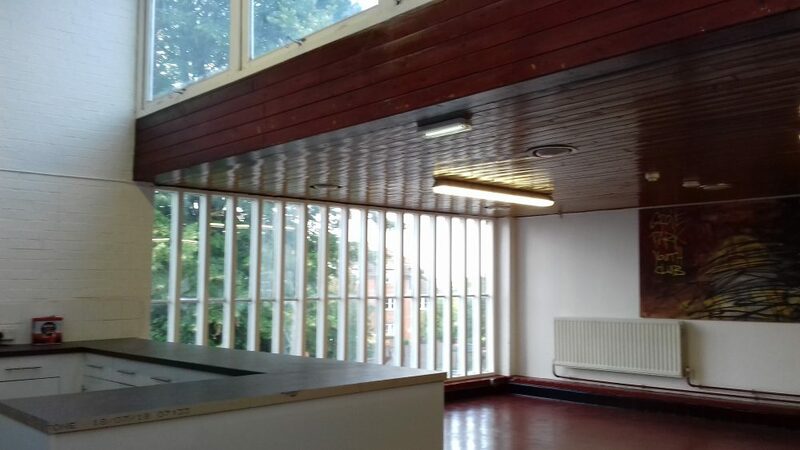 This is a beautiful and light mid-20th century building with large bedrooms and generous shared spaces. 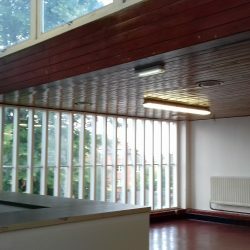 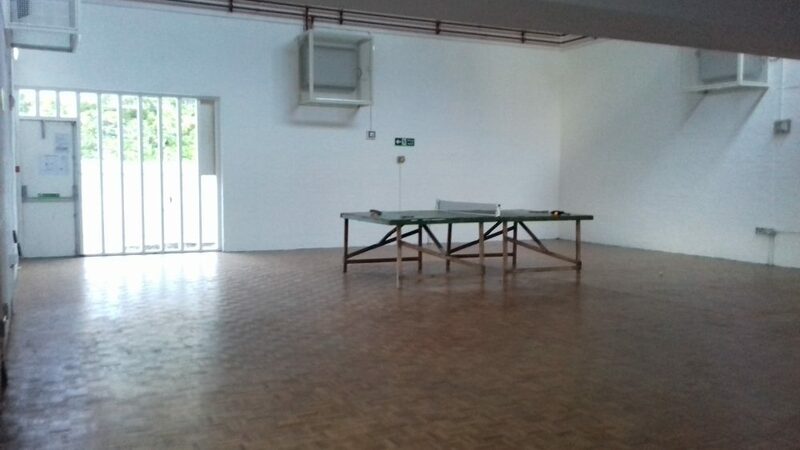 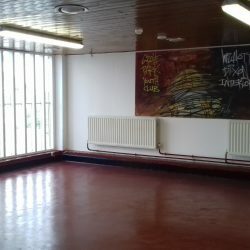 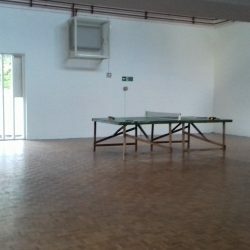 Living here you’ll have the chance to play a role in the rejuvenation of the youth club, an important community asset. 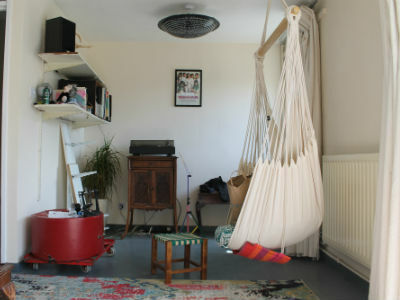 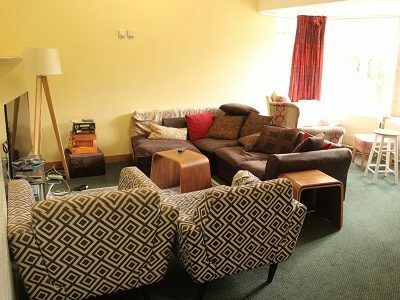 We have just one room available for £400pcm ALL in. 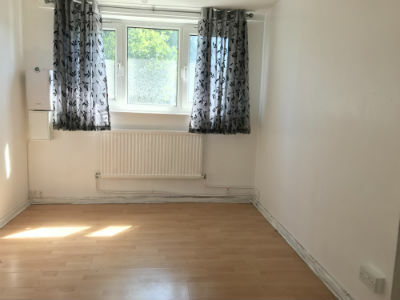 You would be sharing this amazing property with another guardian. 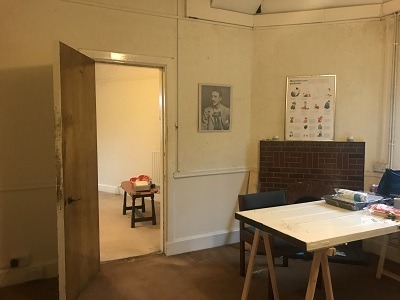 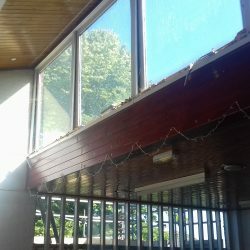 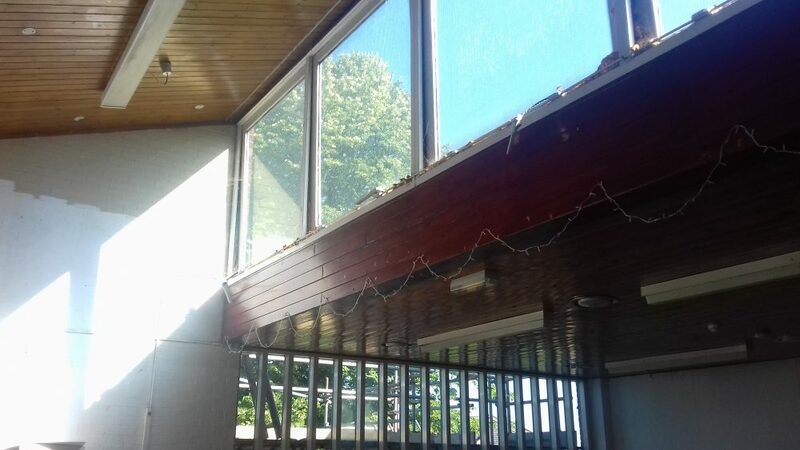 We are supporting the youth club’s Building Preservation Trust (BPT) in their efforts to bring a the building back into use as a community asset in future. 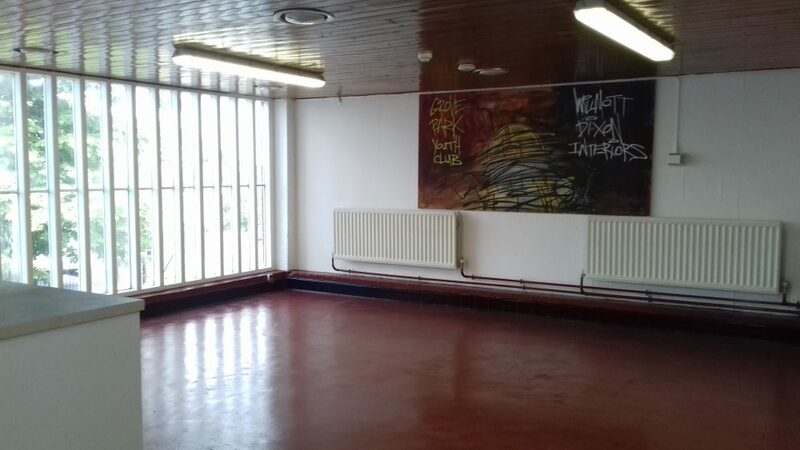 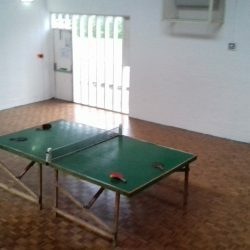 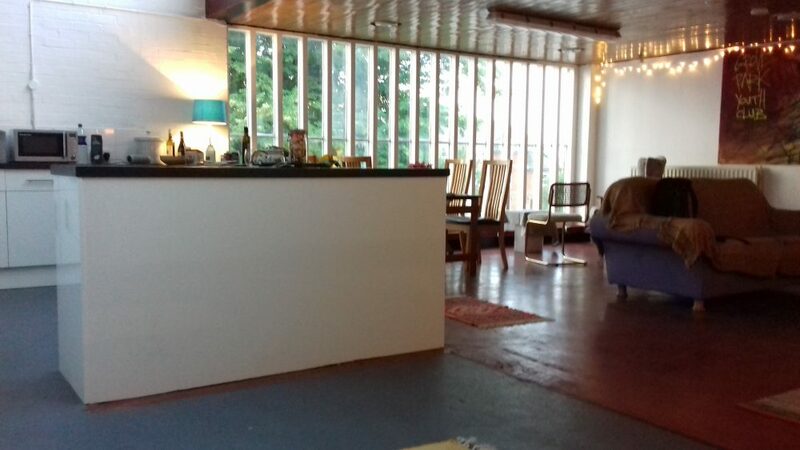 If you are housed in this beautiful youth club, then you will be expected to prioritise your volunteering efforts towards the BPT’s objectives. 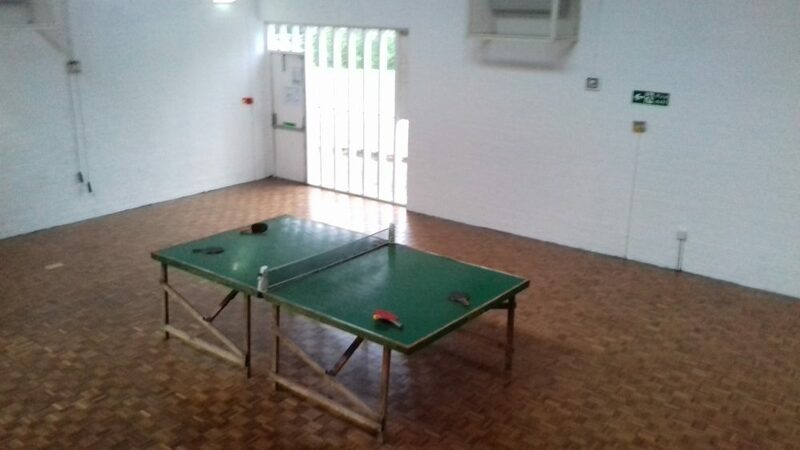 It’s a fantastic cause and we are excited to play a part in bringing a long-closed youth club back into use, by housing two great property guardians in the interim. 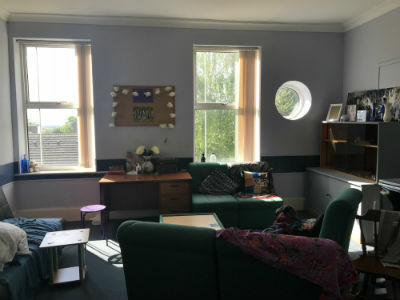 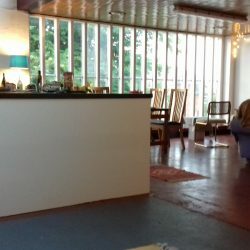 Apply to be a guardian now to take this unique opportunity to live in an amazing building and play a valuable role in a community building coming back into use.